A former Bayonne business administrator and parking authority city lawyer, Peter Cresci has been suspended from the practice of law by the New Jersey Office of Attorney Ethics, reportedly for acts in connection with his 2013 indictment for unlawfully taking money from a client. The Supreme Court has suspended the attorney’s license to practice law in New Jersey because of unethical conduct or failure to comply with certain rules governing attorneys. The suspension may be a temporary suspension or may be for a set period of time, but both types of suspension require an Order of the Supreme Court for the attorney to return to Active status and be eligible to practice again. 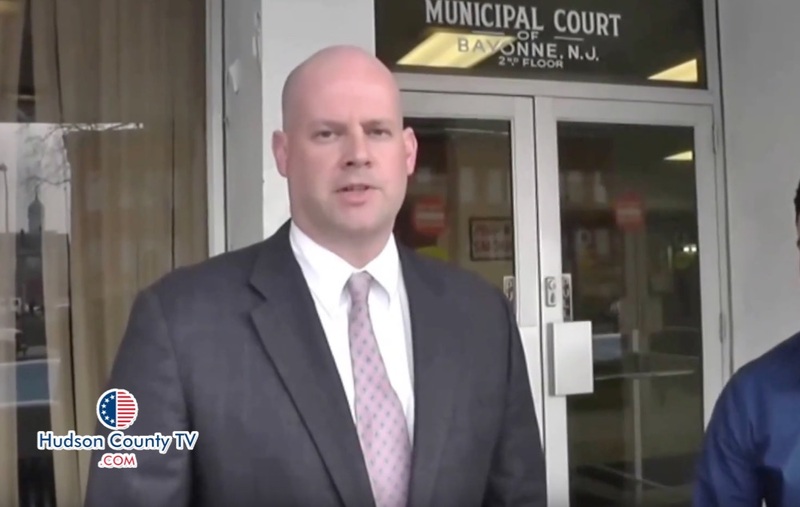 Cresci, who maintains an office on Avenue A in Bayonne and an additional office in the town of Paris, New York, is unable to practice law while suspended. Cresci is subject to ongoing formal hearings as a result of a grievance filed by Charles D’Amico charging a violation of attorney ethics rules governing legal officers and “false statements” under the Professional Rule 8.2 that governs lawyer conduct. The next hearing is scheduled for Wednesday, November 30, 2016. Cresci is one of only seven pending hearings in the Judicial District VI which covers Hudson County (there are 14 in the state). Attorney trust accounts are special bank accounts which are generally only supposed to contain clients’ funds and never the lawyer’s funds. Cresci threatened HudsonTV earlier this year with a lawsuit in connection with an employment dispute between his client and the City of Bayonne, . There are estimated to be over 41,500 lawyers who are residents of New Jersey and who are “active” lawyers, in the entire State of New Jersey. That number does not count non-resident New Jersey lawyers who live in other states.